We all love to stream movies and watch them online especially around the holidays. But sometimes it is especially hard to just find the right channels and the movies that you want to watch.There are also lots of websites which permit users to watch their most-liked movies online for free of cost without downloading. But sometimes these free streaming sites cause lots of problems like they may cut off your service and ask you to pay for watching the rest part of the movie. That is why we have compiled a list of all the best free websites to stream and watch your favorite movies at the click of a button. The list features websites which have many pros like no registration, cool interface, etc. and very minor cons such as a few advertisements and limitations in availability to stream only in some cases. MyDownloadTube is one of the best streaming websites for watching all the latest movies online. 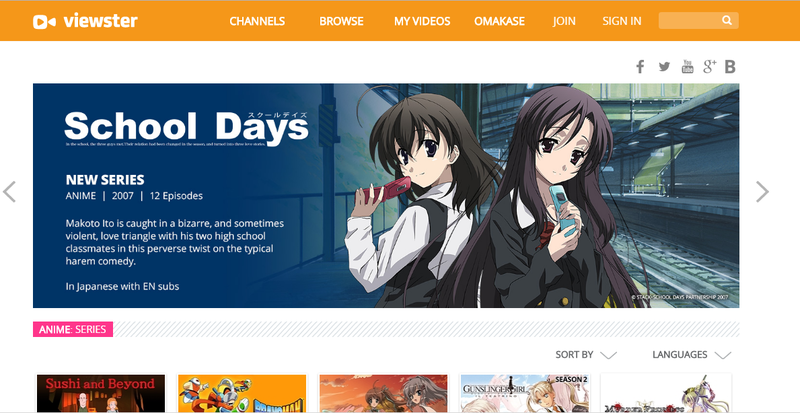 The site has a very classy look and also an amazing interface. One of the biggest advantages of this website is that you need not even register to watch movies online. 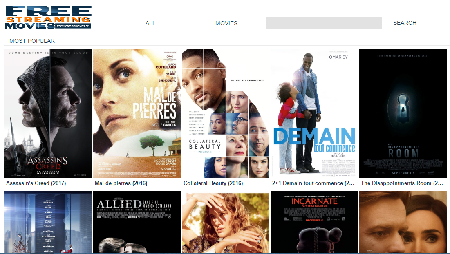 Their database is full of regularly updated latest movies, and you can directly click on the movie to start watching it. Apart from streaming your favorite movies you can even download your movies and all your favorite games too all in one place. Overall apart from a few ads popping up it is definitely one of the best sites for watching movies. Putlockers2 is an amazing website with a good number of movies to watch online for free. The site itself does not have any movie on video on the server, and they provide the streaming link to the non-affiliated sources. Here too you can watch your favorite movies on your mobile tablets or any other device quite quickly without registration or signing up. Also, one of the best things about this website is that the filtering system helps you to find all your favorite movies quite easily. However, some movies are not available to stream and some are available for streaming, so they are distinguished by an option "only available to stream." There are not many downsides to this website if you would like to binge watch regularly we recommend that you absolutely go for this one. The next on this list is VioozWatch32Movies which is an amazing website to watch all your movies without the need of any kind of registration or signing up. 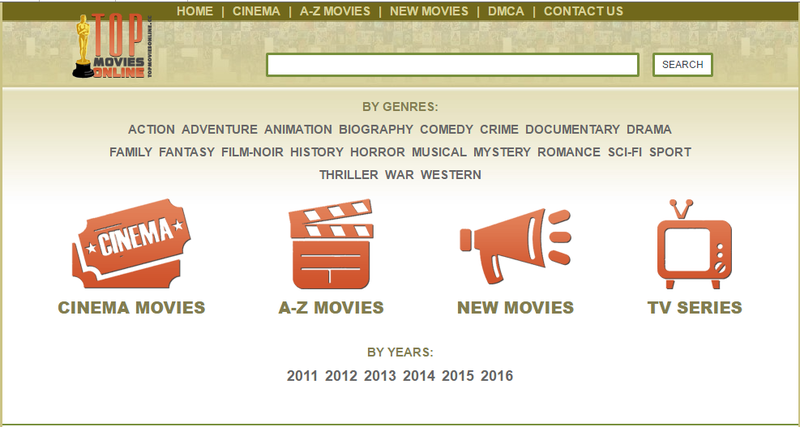 Also, you can browse the different movies and different categories like action, comedy, drama, animated and much more. What sets this website apart from all the other side is that there are no advertisements so you can watch your movie without any kind of disturbance. The movies can be watched on your mobile, tablet or PC as per your convenience. Been a different kind of website you can definitely give it a try for an entirely new experience. NewMoviesOnline is yet another good streaming site to watch movies without downloading anything. The website itself is easily navigate-able and the user interface is quite cool. 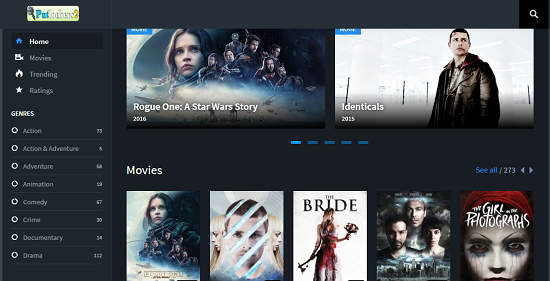 The search bar provided helps you to find all your favorite movies by searching either by genres or by the movie name. The site itself does not host any movies on its servers and hence the contents are provided by its non-affiliated third party members. HugeMoviedb is a comparatively new but amazing movie website. Currently, the number of movies present on the channel may seem less. But they are constantly adding new movies to their database to attract more people. The site is completely free, and there is also no need to create any account in order to watch movies online. The distribution of movies into various genres makes it quite easy to find your movies. We hope that there are more movies available to stream on this website in due time. Other than that, there isn’t anything much to fault with this website. watch-movies-online is a great collection of good movies where you can watch without any form of the registration procedure. This makes it an ideal site to go for while streaming movies on a regular basis. The site has various options like Cinema Movies, A-Z movies, and New movies in order to classify the movies. Also, several categories such as Adventure, Action, Sci-Fi and Horror, etc. is available for the movie release years between 2011 to 2015. This is a relatively new site but has a lot of great movies to explore. The user interface is not quite classy but is simple enough for the regular internet user to watch without much trouble. 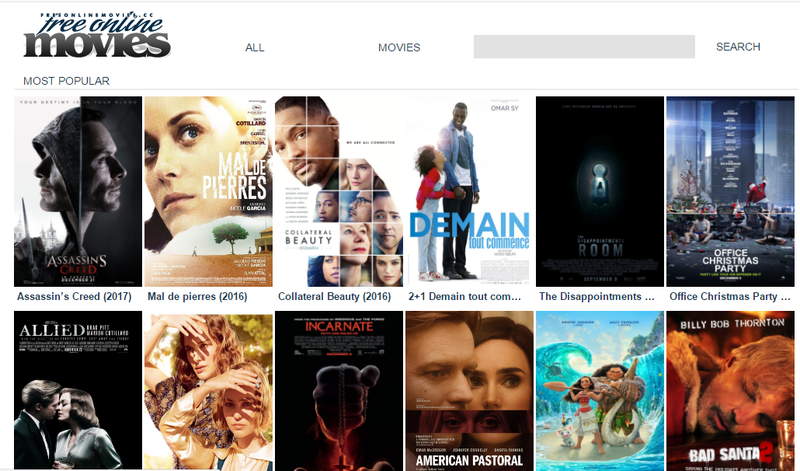 Popcornflix is a great movies website to watch online without signing up. New movies are being added on a daily basis, and their database is growing continuously at a high rate. Currently, there are roughly about 15,000 movies in their database. The genres of movies included on this website are Action, Comedy, Romance, Thrillers, Family/Kids, Documentaries and much more. Watching your favorite movies on this website is as simple as just a click and play. The simplicity of the website stands out a lot and is definitely a cool one to go for all kinds of movie genres. 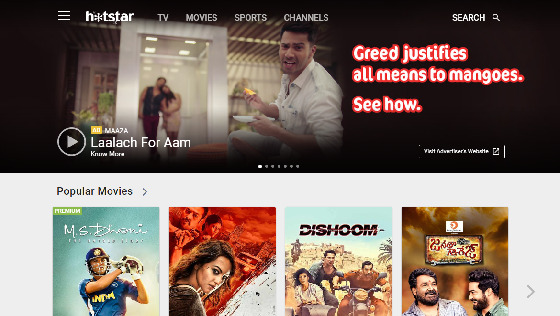 Viewster is a streaming site which allows you to pick great movies to watch for free. There are multiple movie genres such as Action & Adventure, Anime, Comedy, etc. on this channel. No need to sign up or even register on this one too. Apart from hosting movies for free the website also offers to watch TV shows, celebrity news, and trailers for free.The search bar helps you to find all your favorite movies by searching either by the movie name or by genres.Viewster is available for free and across all devices: via their Android app or iOS app as well as on a desktop.It is an amazing place to watch free movies online without downloading. This website is particularly recommended if you would like to watch other TV shows and programs apart from your regular movies. 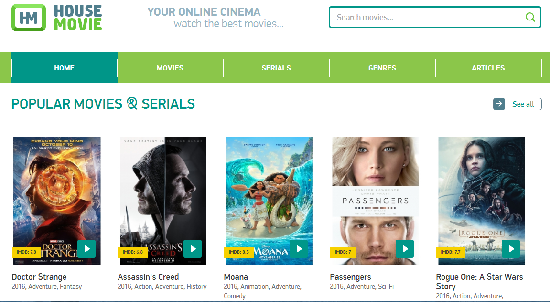 Freeonlinemovies.cc is an amazing place to watch movies and stream them online. The collection of movies is absolutely huge and consists of lots of movies from different genres like romance, thriller, action and so on. It has a great website design which makes it easy to navigate. The biggest plus point is the high quality of videos which makes it absolutely great looking on large screens. One more upside is that it requires no registration or credit card details for any kind of streaming movies online. Putlocker Streaming is a great new movie website that has a large collection of both movies and TV shows. This website is ideal for streaming not only the latest movies but also the old movies and TV shows online. Also, the website has a very powerful search engine. 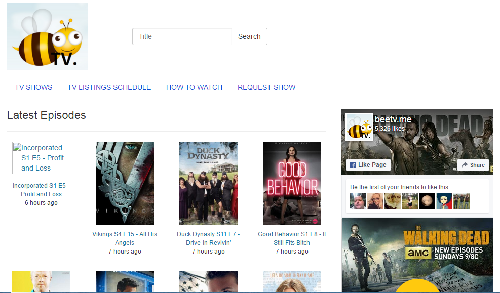 This helps in suggesting new movies and TV shows and also search for them almost instantly. There is an option to sign up for free on this website which is quite easy too. The movies are also available to stream in HD if required which is a great tool. Hulu is one of the best and popular free movie streaming website.Hulu has a wide collection of TV shows to watch online for free. If you are looking for best free movie streaming site without downloading, then Freestreamingmovies is for just for you.It has a large collection of Hollywood movies which is updated constantly.It has a search bar which helps you to find all your favorite movies by searching either by the movie name or by genres. TopMoviesOnline.cc is a new website which provides movies streaming online for free without downloading.The site is completely free, and there is also no need to register an account in order to watch movies online for free without downloading.Movies are separated into different categories like action, horror, comedy, etc. 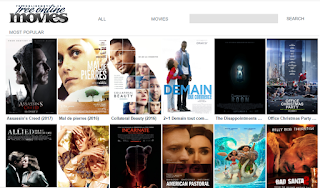 Fmovies is one of the best free online movie streaming website.Here you can watch online movies with HD quality.It provides the best service without any annoying ads or Pop-ups.The best thing about Fmovies is that not only you can watch movies online but also you can download it and save it on your pc.Another good thing about Fmovies is that you can request any movie, if it is not available. Crackle is another free online movie streaming website where you can watch movies online without downloading it.This site has a huge collection of full length movies.Another advantage of crackle is that you don't need to register for watching movies online.Movies are seperated into different genres like horror, adventure, sports, Action and many more. Housemovie is an automatic recommendation movie network that utilizes public API for giving information about movies and television programs.The links provided on Housemovie.to is hosted by their fans who had posted on various hosting websites such as Movshare, Sockshare, Novamov, Nowvideo, etc. To watch any movie of your choice, press on its icon and click on Free stream. Ozoomic is one of the free movie streaming site that offers an authentic advertising and pop-up free experience.It comes with great HD quality viewing capability.Another big advantage of this site is that you don't need to register for streaming movies online.No need to buffer at all, Ozoomic provides high lightning fast streaming speed. 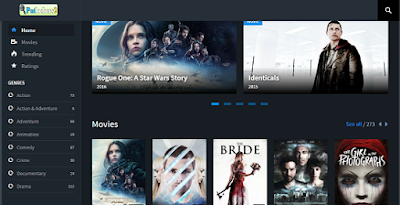 WolowTube is one of the best Movie search engine which provides free movie and Tv shows streaming without downloading it.WolowTube has a large collection of movies with high HD quality and most of them can be watched on more than one stream.No need to register or to do a survey for watching movies online. 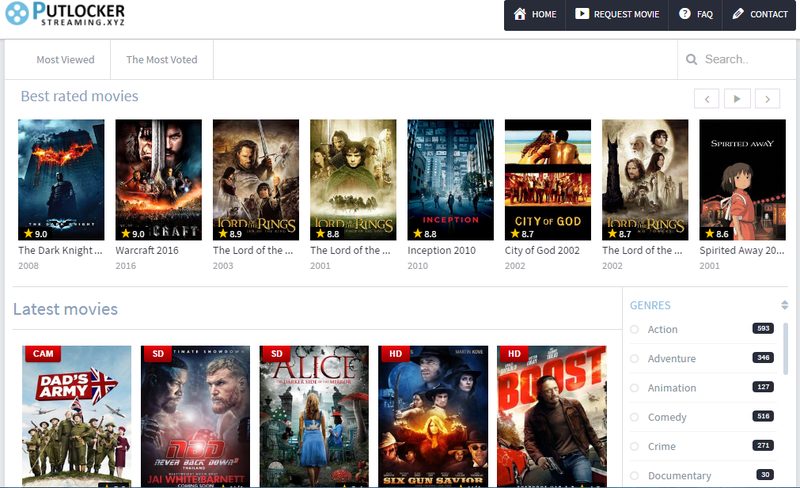 Beetv.me is another popular site to watch free movies online without downloading it.New shows are being added on a daily basis, and their database is growing continuously at a high rate.You just need a working internet connection and then you can stream any movies or shows without any hassle.No need to register to watch all of your favorite movies and TV shows, just go to the site and Enjoy! Hotstar is the best application by star network.It is one of the best place to watch Indian tv shows, live cricket matches also if you missed, you can watch them later whenever you want.Hotstar is available for free and across all devices: via their android app or iOs app as well as on a desktop.Hotstar has really awesome user experience and interface.It has a huge collection of Hollywood and Bollywood movies, tv serials and much more.It's very useful for cricket lovers as well as tv series lovers. So, this sums up our list of great website to stream movies online for absolutely no charge at all. While there are many more websites available for streaming available out there, we have suggested only the best ones which additionally have better features like no sign ups and better video quality. Also, we have majorly limited it to provide the best and the latest movies available out there. We recommend you to try these websites and have a great time watching them.